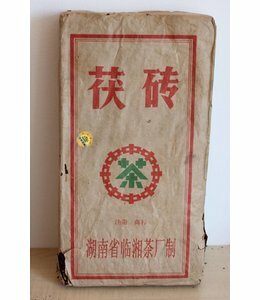 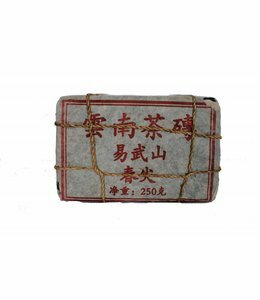 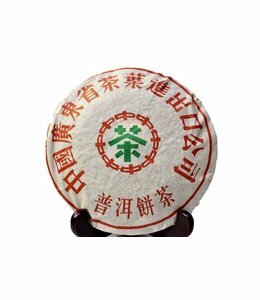 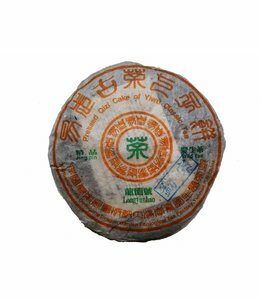 Here you find only aged sheng pu-erh teas which are older than ten years. 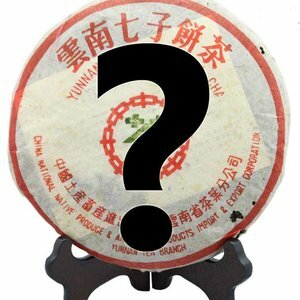 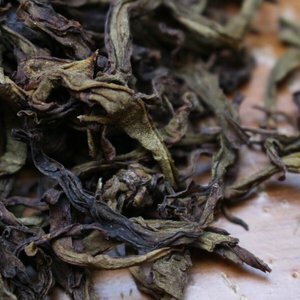 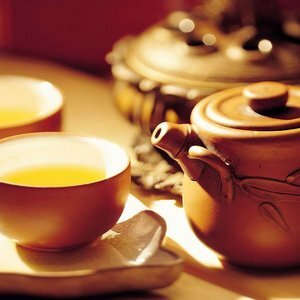 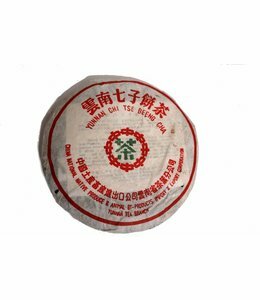 Some tea specialists onyl consider aged pu-erh tea as real pu-erh tea. 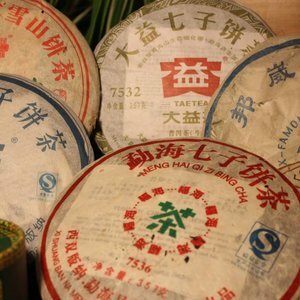 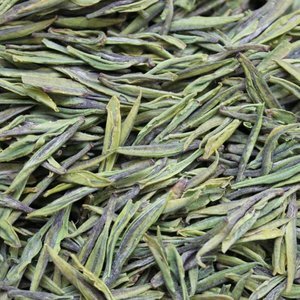 As this commodity is rare the prices are for some authentic and even fake teas incredible. 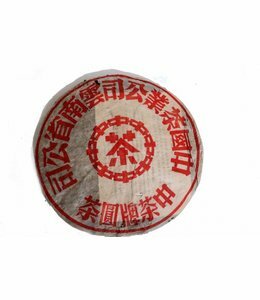 Whatever the price tag might say, there's destinctive difference between fresh and aged pu-erh! 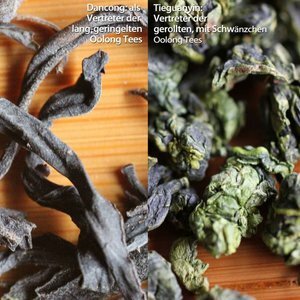 Try it yourself, but don't be dissappointed for with the first infusions, usually aged pu-erh pays you back twice with the later infusions!